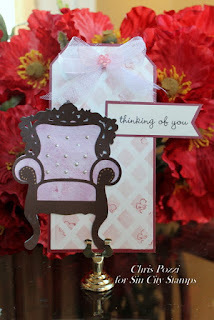 Hi Chris here and today I am sharing this tag I created using some these amazing die cuts from Sin City Stamps. 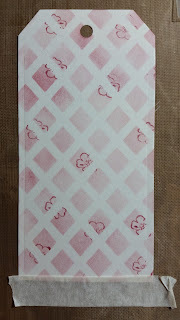 After die cutting my tag from the mixed media paper, I gently inked my tag using my Pattern 2 Stencil . I then stamped over the stencil using my Anime Fairies 2 Stamp Set. 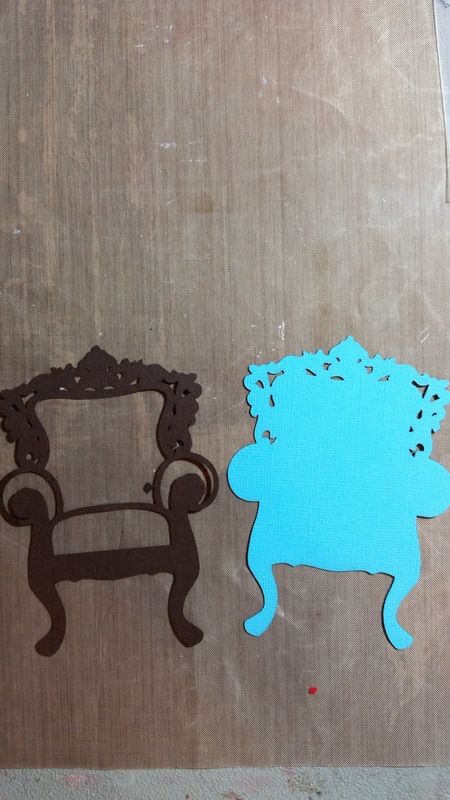 I then matted my tag on cardstock and set aside while I dressed up my die cut. 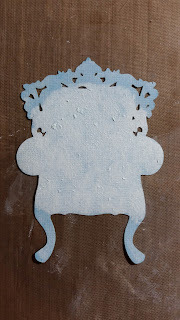 I added Gesso to the blue die cut to make the chair white. 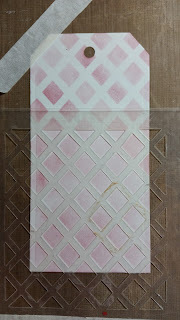 I then added a color wash using ColourArte-Twinkling H2Os - Black Cherry. After drying, I added the overlay. 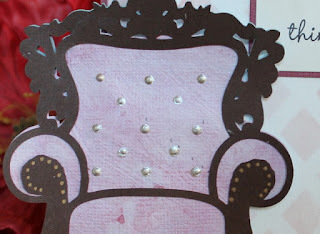 To dress up the die cut even more I added some "rivets" on the arm of my chair using a gold sharpie. I then added some "buttons" to the chair back using liquid pearls. I then added my chair to my tag and topped my tag off with a double bow (a smaller bow placed on top of the larger netting bow), and added a Mixed Flatback Embellishments (little flower) on top of the double bow. I added a sticker quick greeting and viola! all done. I keep getting a search page saying your domain name has expired whenever I try to go to your store. Did you move or something? 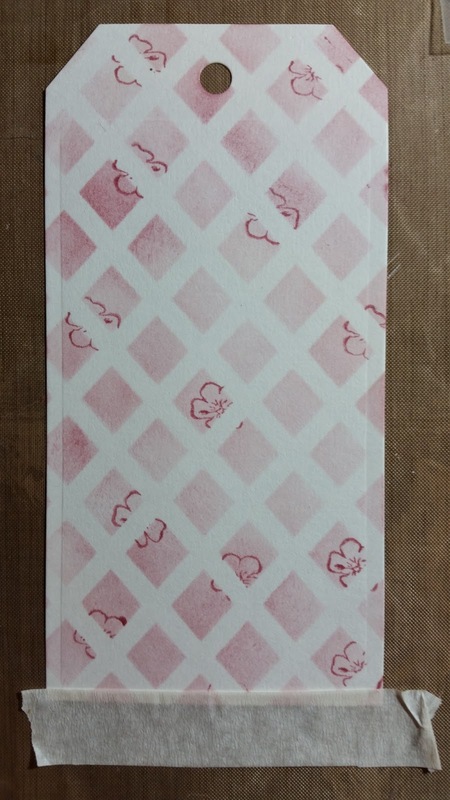 http://www.sincitystamps.com/ is this the link you are using?